We dig this track and love the video. Very sweet. 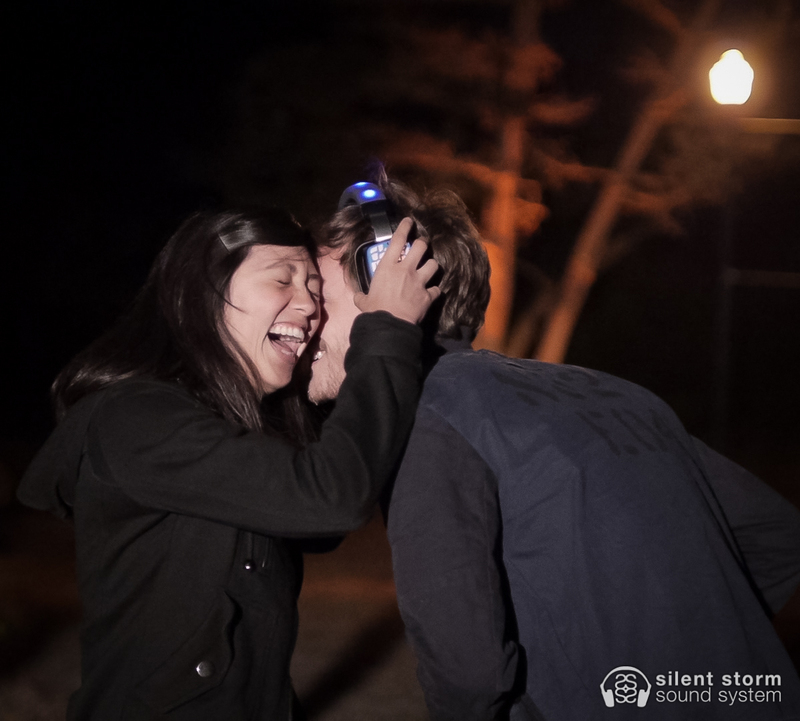 And reminds us of how we feel when we experience music through headphones together at silent disco events. “First Day of My Life” is a single from the album I’m Wide Awake, It’s Morning by the American band Bright Eyes, released on March 21, 2005. The song reached number 37 on the UK Singles Chart and number 21 on the UK Indie Chart in 2009. The video was directed by John Cameron Mitchell. The song was listed at #266 on Pitchfork Media’s “Top 500 Tracks of the 2000s”. It was used in the 2007 film Elvis and Anabelle. It was also featured in the episode of NBC’s Chuck (Season 4 Episode 23) titled “Chuck Versus the Last Details”. It was also used in a 2012 Zillow commercial. James Cordon selected this song as one of his favorite on Radio 4’s “Desert Island Discs”.